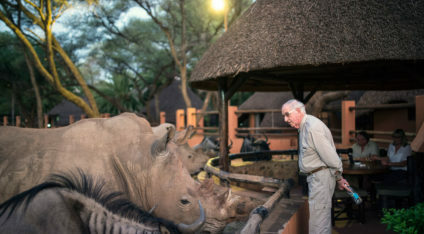 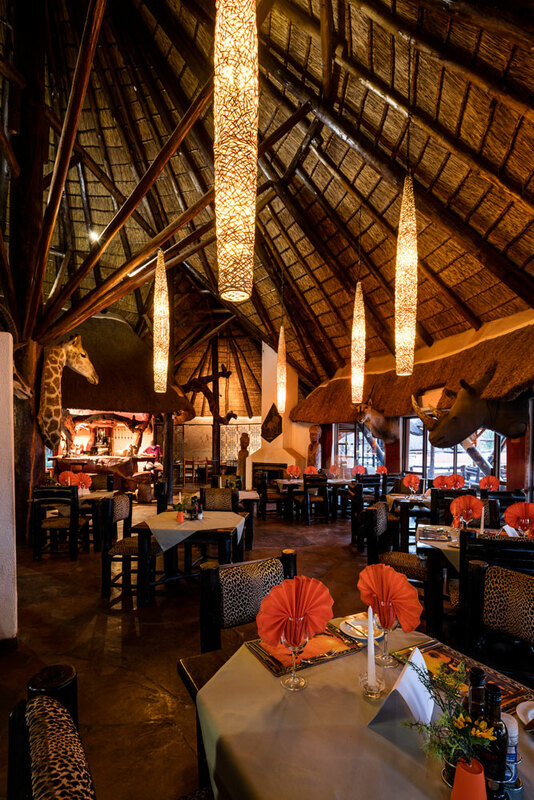 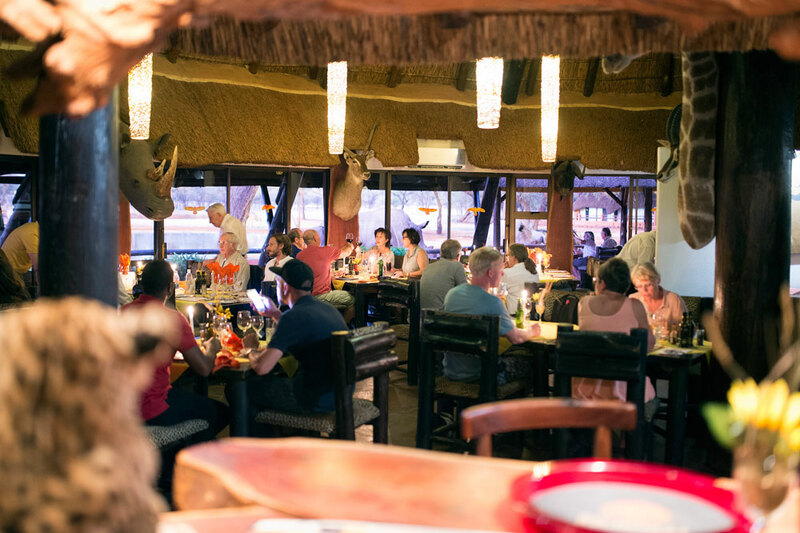 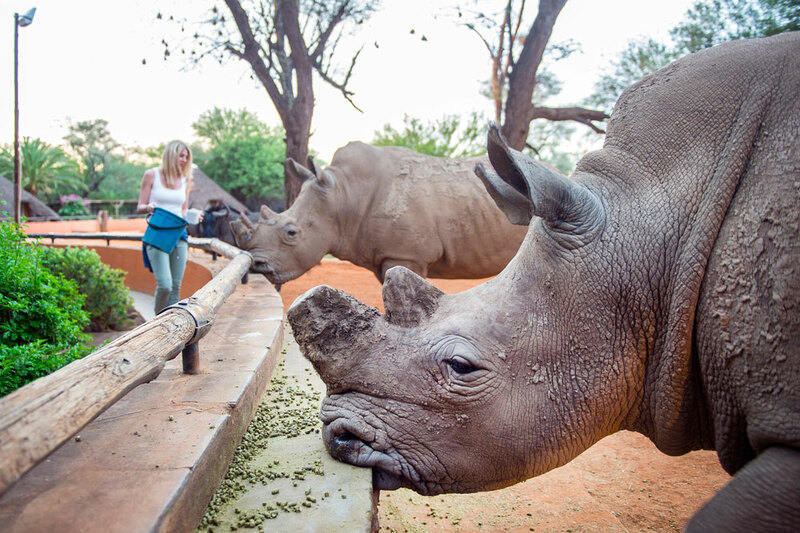 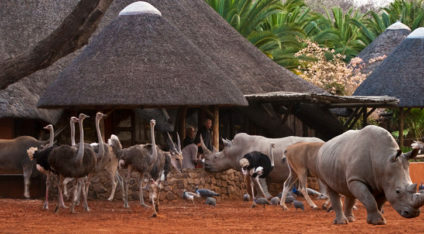 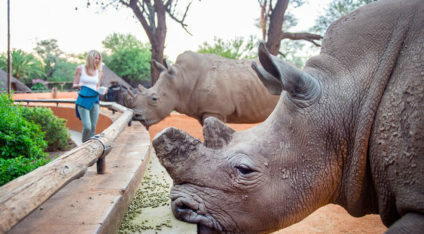 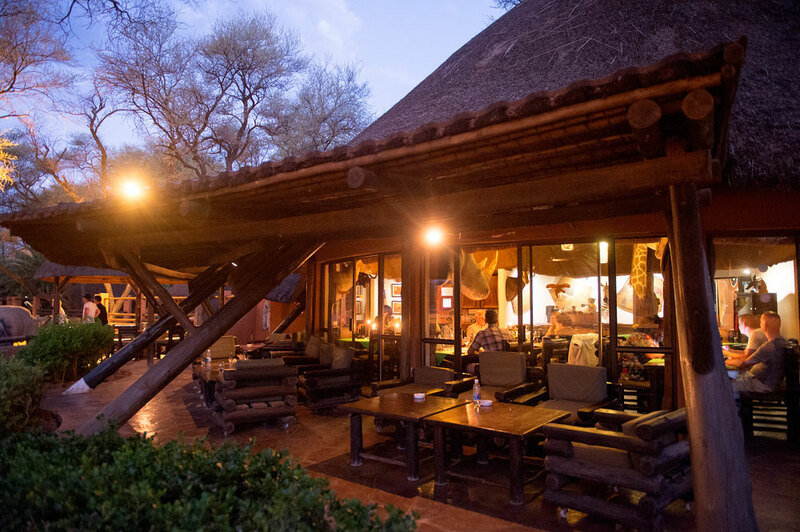 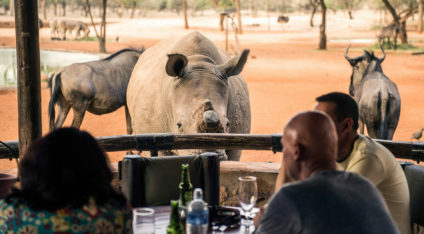 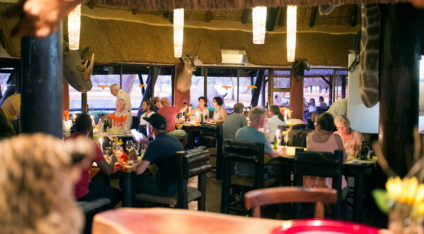 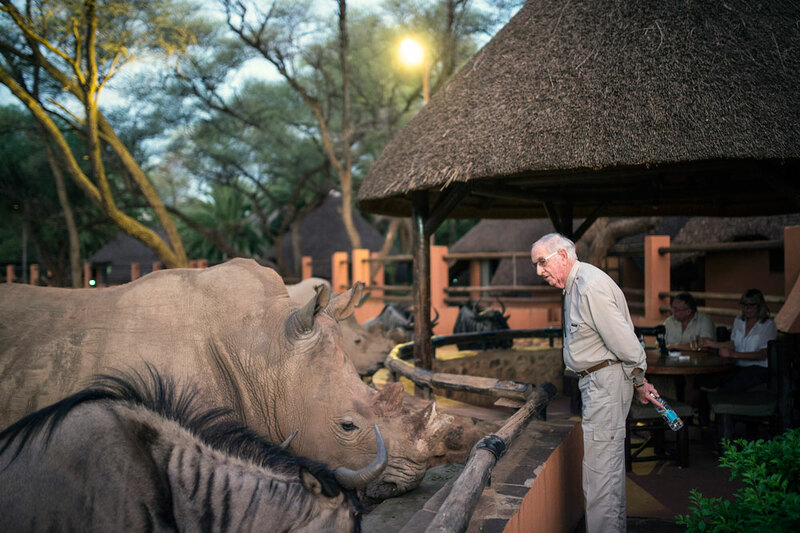 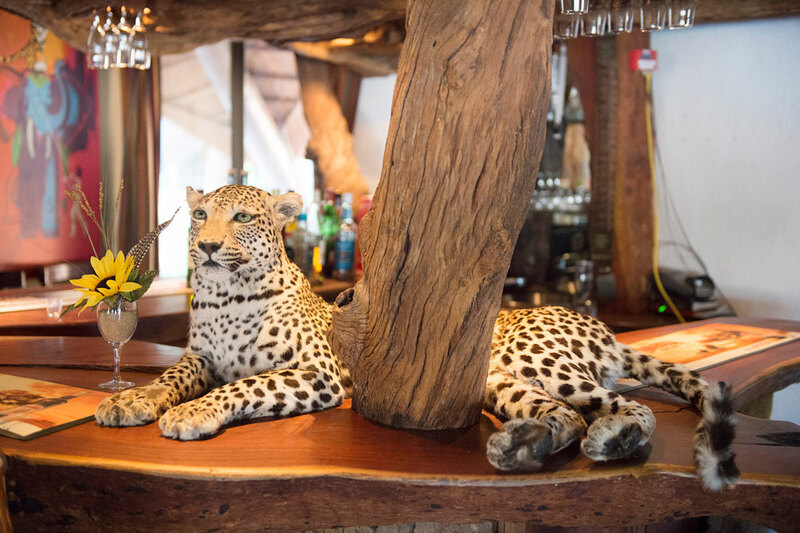 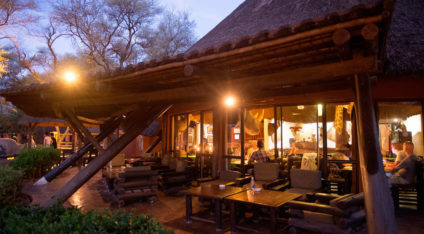 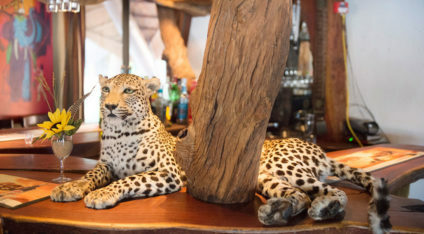 The lodge is known for its exquisite cuisine and the unique ambiance of the restaurant and the restaurant patio, from which the wildlife can be observed. 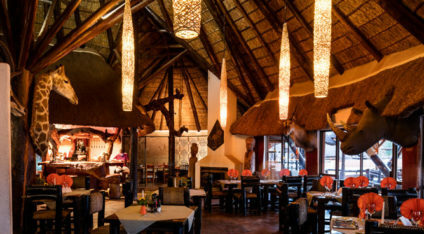 We love to spoil you with a four course candle light dinner or with our lunch “a la carte Menu”. 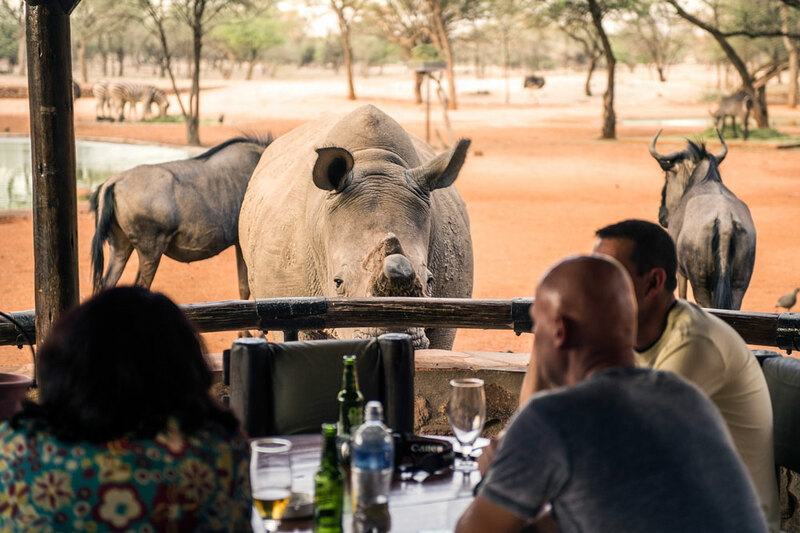 On request we offer lunch packages.